There are some women who, unfortunately, do not put as much effort into their nails during the colder seasons as they do in the warmer ones. Being that they’re hands are in gloves and their feet are in boots, they seem to think that making mani/pedi appointments should not be quite a much of a priority. 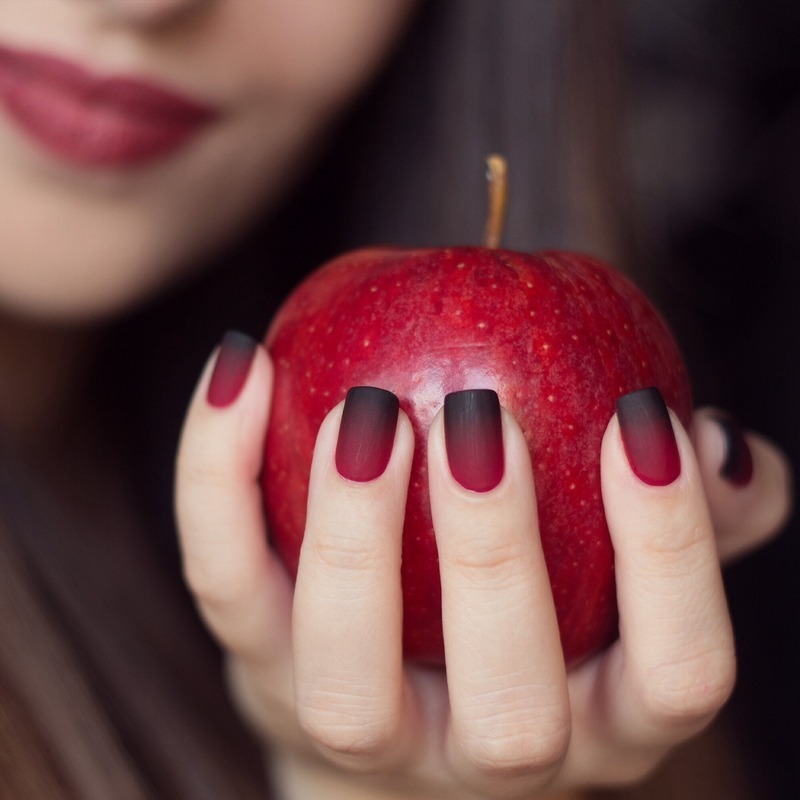 But with all of the holiday events and parties that tend to happen during the fall and winter, along with the damage that color weather can do to your hands and feet, we’re hoping that by sharing with you some of these fabulous fall and winter nail trends, we’ll be able to convince you to make a spa or salon appointment. 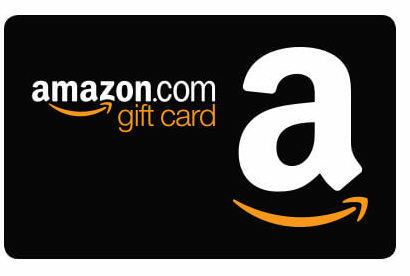 At least a couple of times each month…in the upcoming months. For the woman who spends a ton of time on the computer—and let’s be honest, that’s a lot of us!—rounded nails on the shorter side is a beautiful and convenient way to do them. If you don’t like red or loud colors, that’s OK. 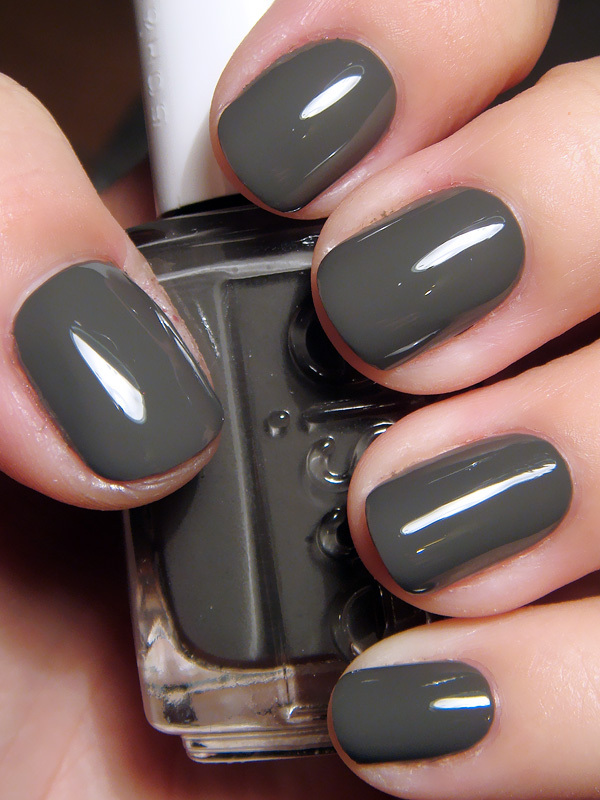 Neutral nails are getting quite a bit of attention these days. 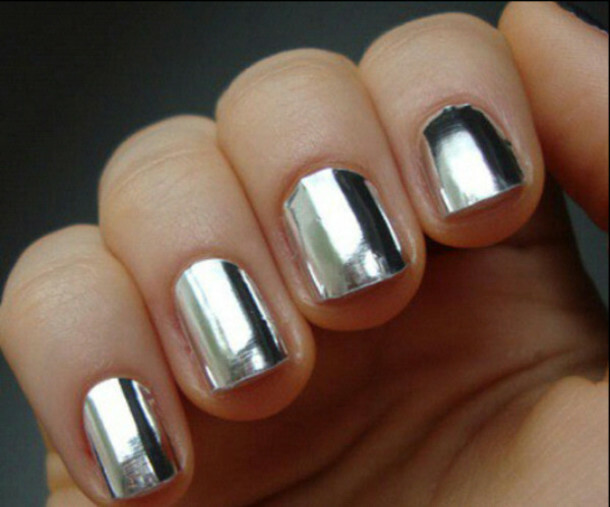 On the other hand, if you’re all for having a set of nails that truly stand out, don’t just pick a metallic color. Get a bit of metallic art to go right along with it. Do you always hate to see summer go? 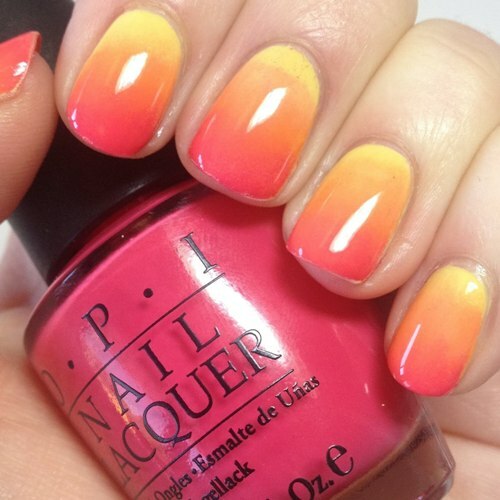 If so, you can always look at your hands (or feet) and reminisce a bit if you decide to go with a sunset color tone. 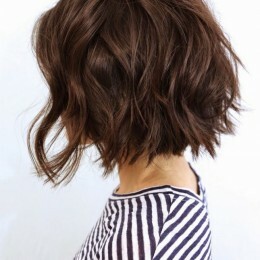 Especially if it’s ombre. French manicures are always going to be in style. 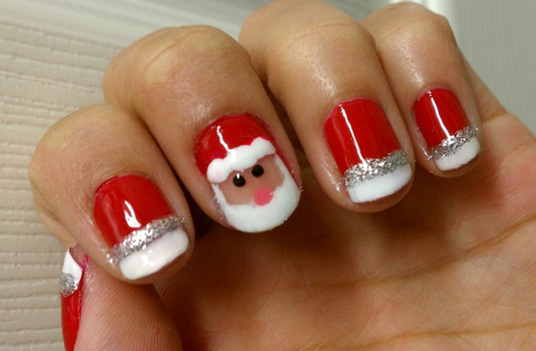 But if you want a fun and festive look for Christmas or New Year’s Eve, try going with some creative designs! Geometric looks are big in clothing. 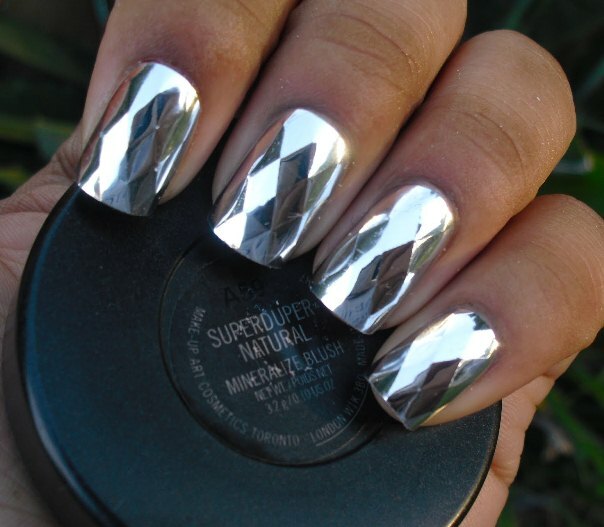 And as you can see, they’re also trending when it comes to nail designs too. 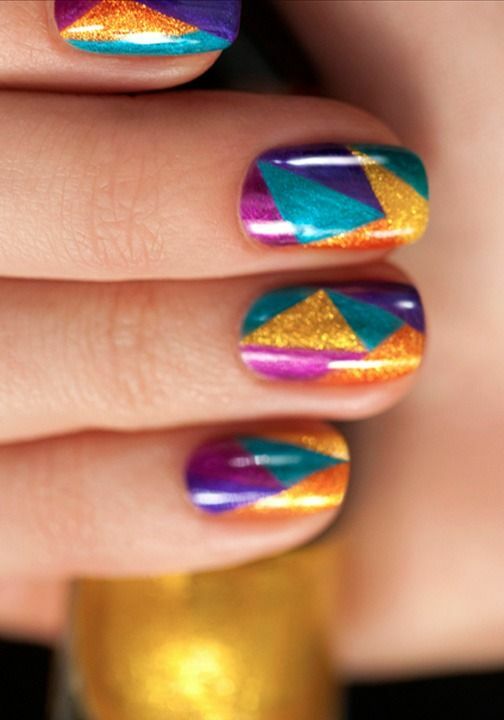 It would make sense that jewel-colored nails would be popular during the fall and especially winter seasons. Maybe it’s just us, but they look a lot like the ornaments that hang on Christmas trees. Goth fashion is causing quite a stir this fall and winter. Perhaps that’s why dark nail art is following suit. 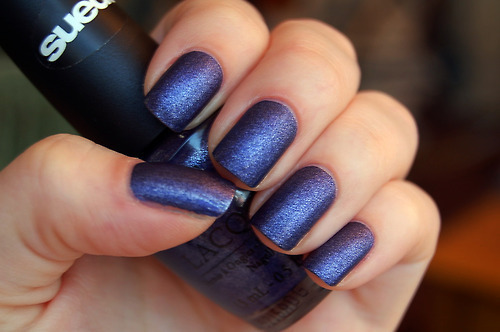 Blue glittery nails. Does anything say “let it snow” (on your nails), quite like this look does? During the cooler seasons, there is certainly a lot to celebrate. 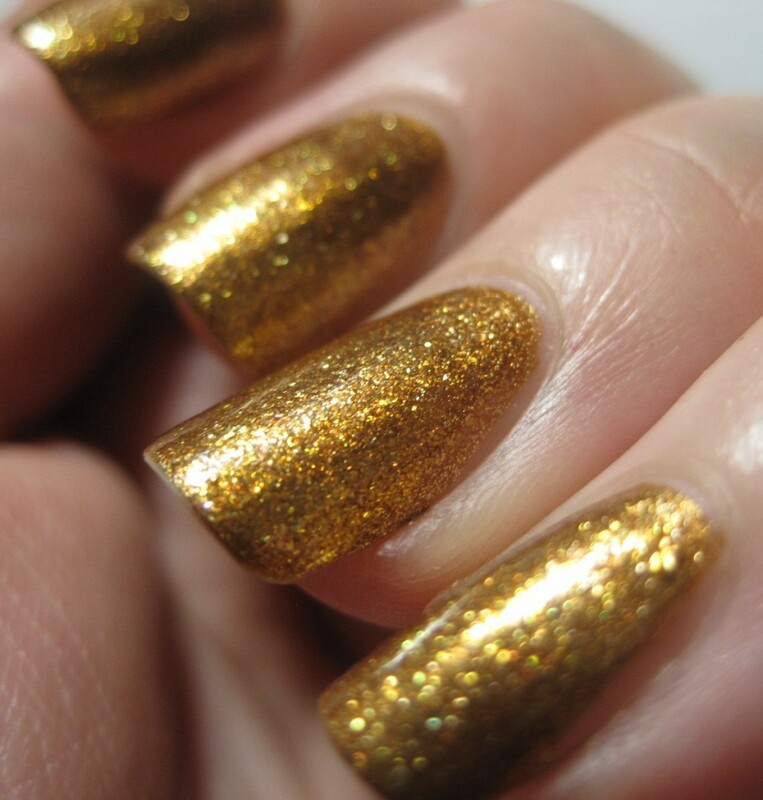 Get your nails in on the celebration by painting them a festival shade of gold! Short nails are in. But don’t let that be an excuse to do nothing to them. Keep them short but think outside of the box when it comes to how you design them. If you’ve heard of a “negative nail space” manicure but you’ve never really been sure of what it is before, basically it’s the kind of design where a part of your natural nail is showing. 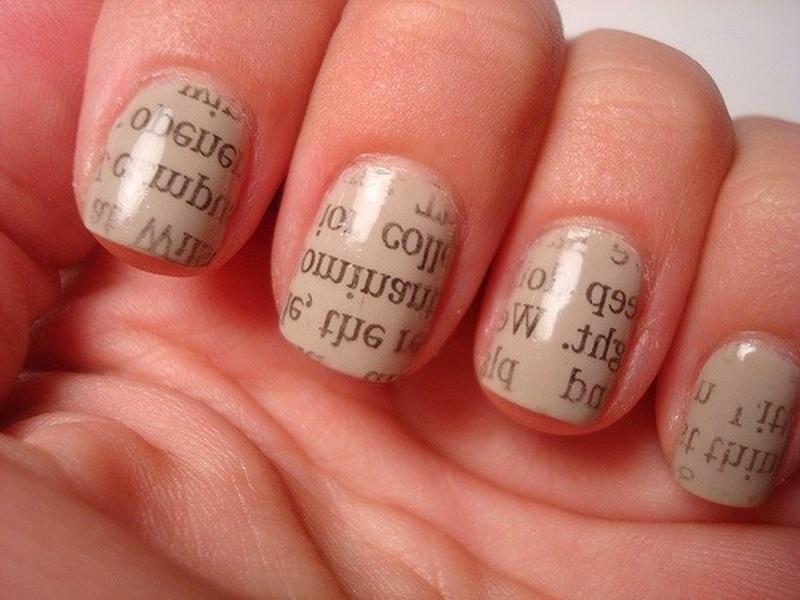 It’s a unique look that’s getting a lot of attention among nail technicians right now. So are black-and-white nails. 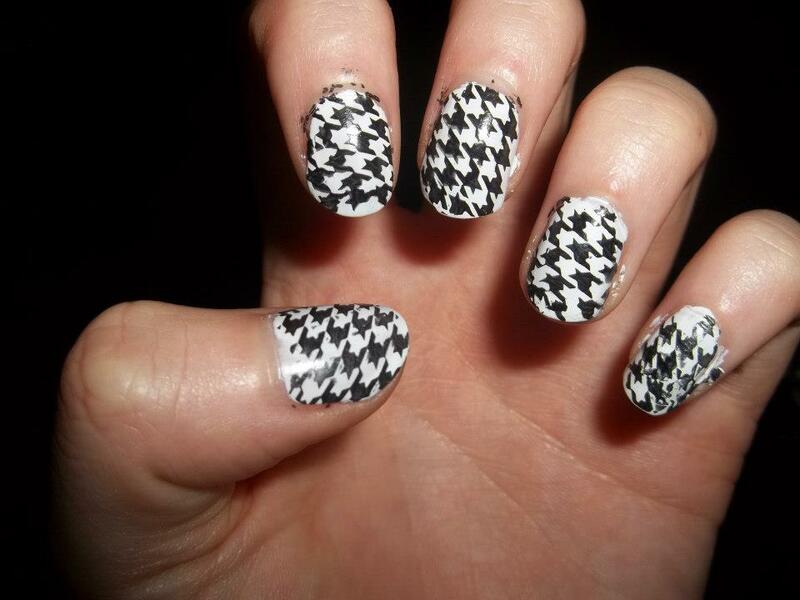 We choose to feature this particular look because when it comes to clothing, the houndstooth pattern is everywhere! We already showed you some metallic art, but if you like silver or gold but you don’t want to be quite so dramatic, you can simply get your nails painted in one of those colors. 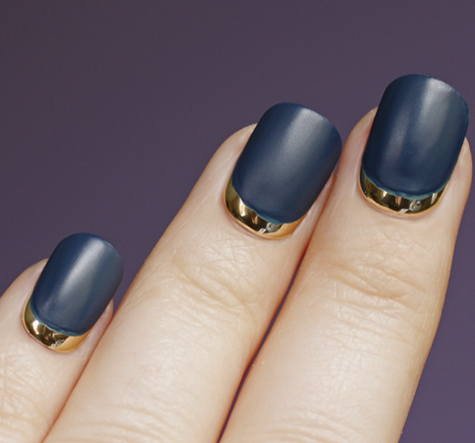 What a deep and mysterious way to wear ombre nails. We love it! Slate is pretty popular right now and so we had to showcase some slate nails. In fact, not only is slate big but so are all of the hues in the grey family. Pick one. 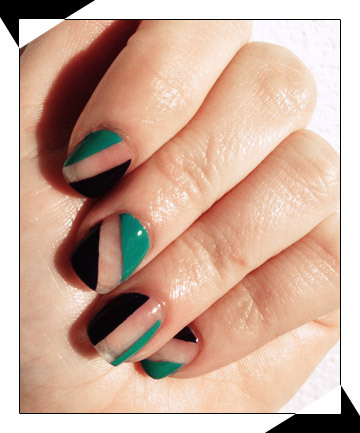 Here’s another creative way to wear a French manicure. 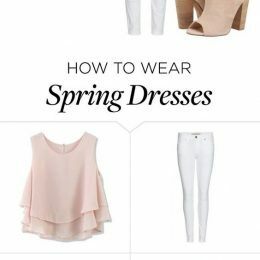 Simply add a few swirls to the tips. 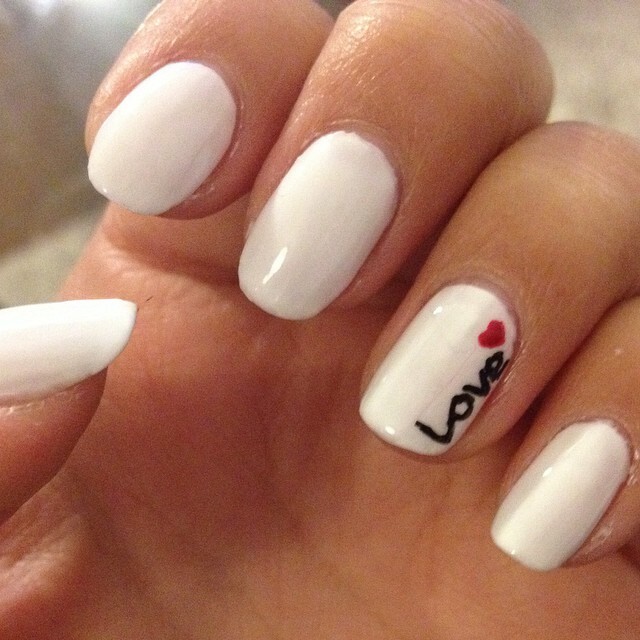 Snow tends to come along with cold weather so it would only be fitting that white nails would be a feature. 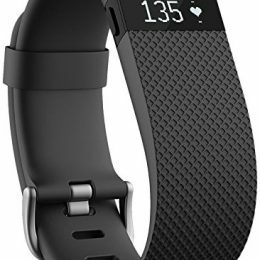 It’s a pretty look and we really like the “love” message on the side. After all, sharing love throughout the holiday season is what fall and winter are all about!